Posted on March 7, 2016 at 4:39 pm. 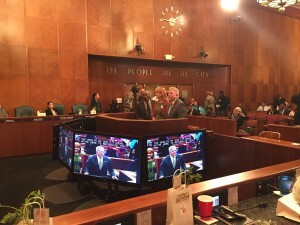 At City Hall on Tuesday, March 1st, Mayor Sylvester Turner and Council Member Robinson presented Recipe for Success Foundation with a proclamation declaring the month of March as VegOut!  with Recipe for Success Month. Council Member Robinson commended the foundation’s work inspiring Houstonians to eat healthy every day. 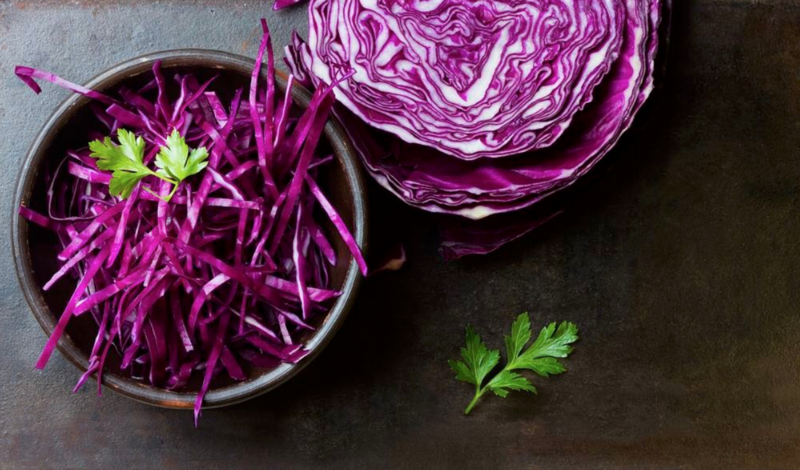 “Recipe for Success is dedicated to improving the health of Houstonians by changing the way we understand, appreciate, and eat our food,” he noted before inviting his colleagues around the horseshoe to take the VegOut! Challenge. 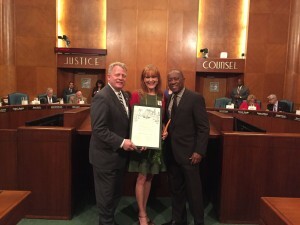 Gracie Cavnar, CEO of Recipe for Success, thanked the City for its support and announced that this year’s VegOut! participants can use the new smartphone app to track their consumption of vegetables. 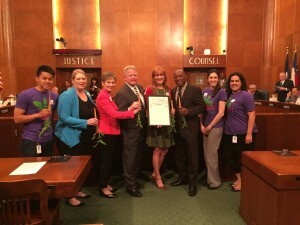 Join Council Member Robinson and his staff by taking the VegOut! Challenge this year. To participate, download the VegOut app on your smartphone, or visit www.vegoutwithrfs.org.